﻿ Santa visits the Shining Star House. Santa visits the Shining Star House. Santa Claus came and visited the kids at the Shining Star House. 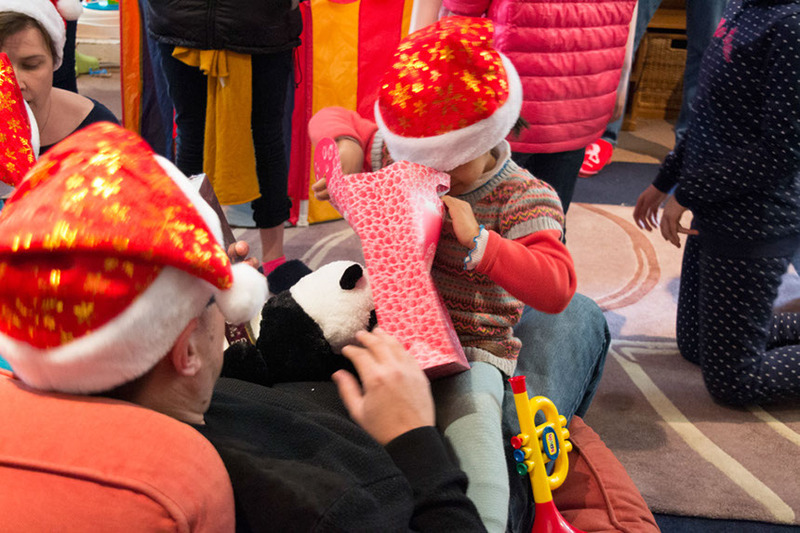 He brought the kids lots of presents and the house was full of laughter and songs. There were carols, games and lots of cake. The kids and volunteers had a great afternoon and got everybody in the mood for the coming holiday.